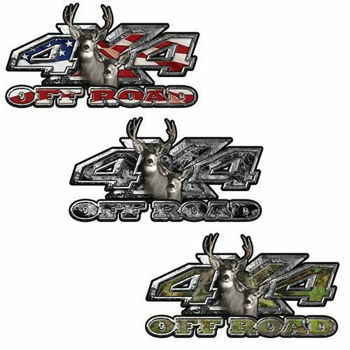 Completely a one of a kind original Deer Hunting Edition 4x4 truck, suv or ATV vehicle decal kit with Big Buck and Doe only found here at Weston Ink. 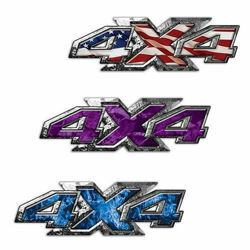 Different sizes that work great for either the bedside or smaller for the upper fender or lower door emblem look. 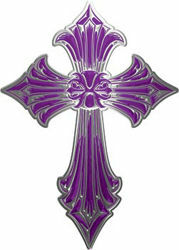 Doesn't matter if it gets buried in the mud or never leaves the steet this design will set you aside from the rest. Designed and produced in house using the the best materials and newest processes available. Using the newest printing technology with a 7 color process these graphics pop in color and are highly detailed. New inks also extend the life of the graphic for years to come without any fading.